Impressive two story on private acreage lot. 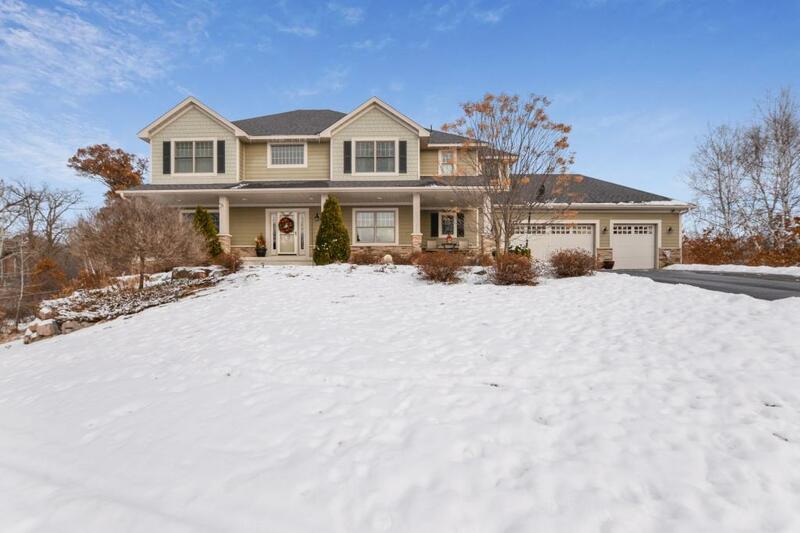 Rare 5 bedrooms, 3 full baths, and laundry room on upper level! Beautiful gourmet kitchen w/ island & walk-in pantry, large living room w/gas fireplace & built-ins, & cozy sunroom. Two master suites w/ walk-in closet and en-suite bath. White trim throughout, hardwood floors, soaring ceilings in foyer, screened in porch, stamp concrete patio, and built-in cubbies in mud room.